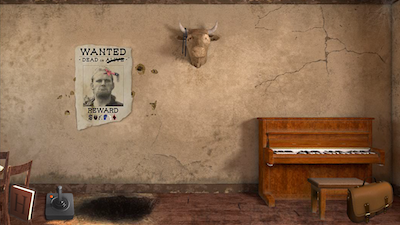 Outlaw's Escape (Free) by Coolbuddy.com is a room escape game that’s rather different from the typical apps found in this genre. In my experience, many games use an element of fear to motivate you to escape. Some apps are about haunted houses, others have a backstory of being kidnapped, and some are about trying to escape a killer. The main motivator to get as far away from that forsaken house as fast as possible is fear. 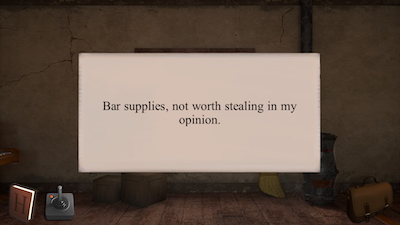 That’s not true in Outlaw’s Escape. This game is lively and upbeat. Rather than being a victim of a crime, you’re actually the criminal. No, you haven’t kidnapped someone and made them figure out a disturbing series of puzzles to earn their freedom. Your misdeeds aren’t so dark and menacing. You’re a common bank robber. You’ve liberated some loot from its lonely life in the vault, and you need to escape to freedom. 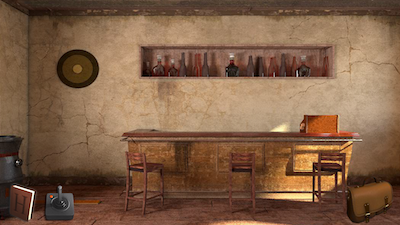 You’ve dug a tunnel to the local saloon, but the sheriff is waiting for you outside. Luckily, the tunnel has collapsed, so you can’t be pursued into the saloon. Where’s your exit? 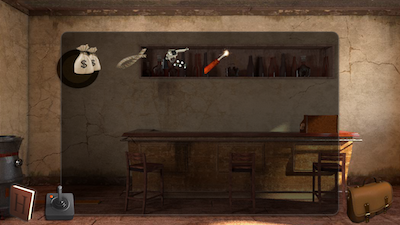 Looking around the saloon, there are items that you can use. You’ll need a horse, a way to keep your money secure while riding, and a distraction for the sheriff outside the front door. 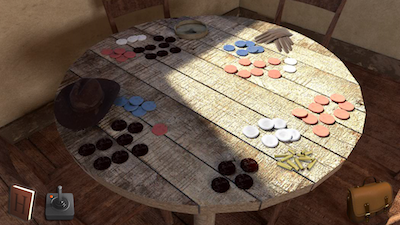 You can tap on the items to put them in your bag, or you can interact with furniture in the room to find more tools. 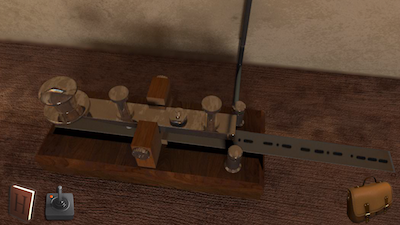 Like other room escape games, there are puzzles that you have to solve in order to get things that you need. There were only three puzzles that I counted, but it wasn’t always clear which puzzle the clue belonged to. That alone was a mystery to solve. Many of the escape room games that I’ve played have multiple rooms, or there are different levels within a house where you can find clues. In this game, you have only the four walls around you. This means that items that you need might be hidden in plain sight. 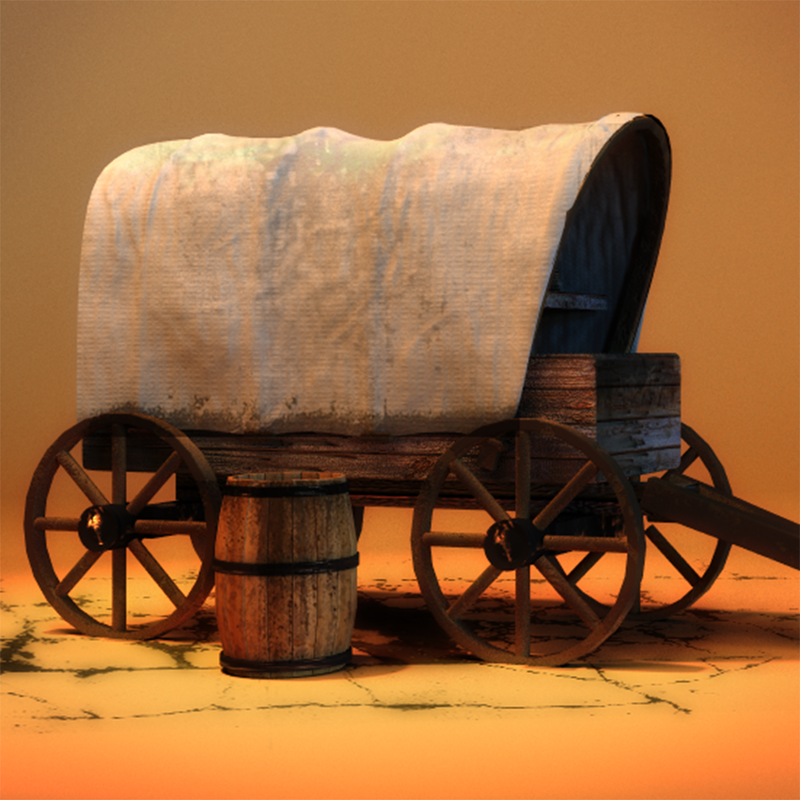 There is an in-app purchase for a walkthrough. The price is $1.99. Because of the nature of this genre, it’s easy for a game to have glitches making it impossible to pick up items or put in a password. I always take special care to make sure that all the puzzles in the game work like they should. I can say that I managed to beat the game without the walkthrough. It takes some thinking, but it is possible. 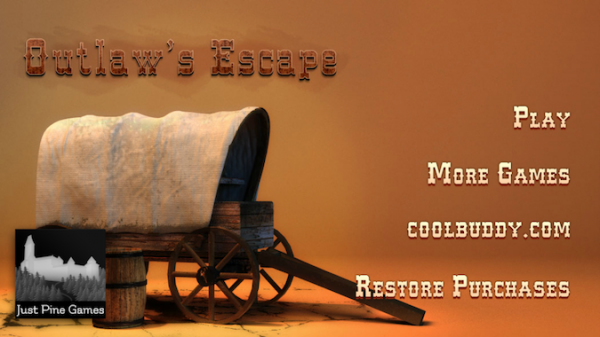 This western themed room escape game was a refreshing spin on a typically gloomy genre. 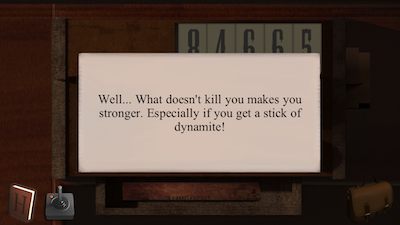 The puzzles were challenging and the dialogue boxes for items or actions were funny. Overall, this was a thoroughly entertaining app to play. I highly recommend it. 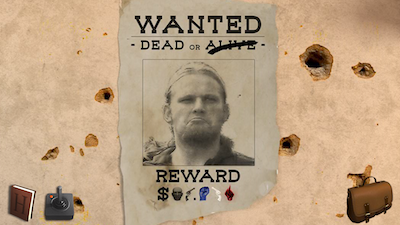 Outlaw’s Escape is a universal app, and it’s available in the App Store for FREE!